The UWI Open Campus Saint Lucia will bring the curtain down on Nobel Laureate Festival celebrations, by hosting the 3rd Annual Patricia Ismond Literary Workshop on Thursday 14th March, 2019. The event will take the form of an intensive examination preparation workshop for all students across the island, currently preparing for the Caribbean Advanced Proficiency Examination (CAPE) Literatures in English. 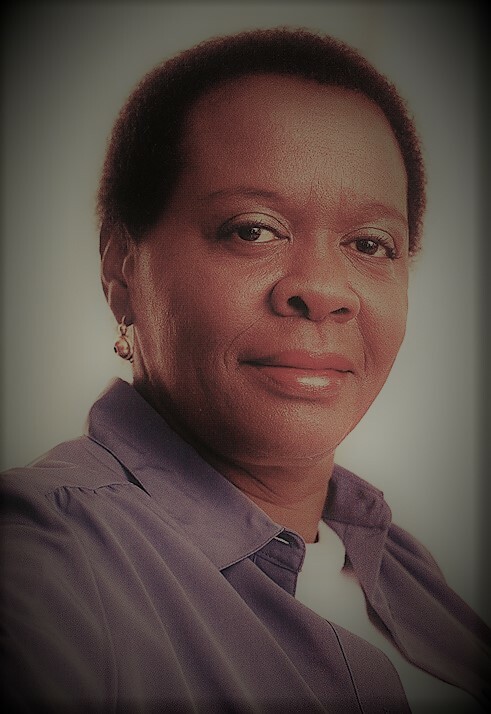 The workshop is dedicated to the memory of Saint Lucian literary icon and long-serving UWI Professor of Literature, Dr Patricia Ismond, in whose name a posthumous scholarship for Saint Lucian students studying Literature at The UWI has also been established. To date, three (3) students have been the recipients of the scholarship generously provided by her sister, Ms Hester Ismond. Her Excellency, Dame Pearlette Louisy, Chair of the Nobel Laureate Festival Committee, as well as Ms Hester Ismond, are expected to address the students prior to the start of the event. Facilitating the workshop will be Saint Lucian born Dr Antonia MacDonald, former SALCC Lecturer and current Professor of English Literature and Associate Dean in the School of Arts and Sciences, St. Georges University. Committed to empowering through education, Dr MacDonald has been active in the development of academic programs that offer quality instruction and respond to local, regional, and international educational needs. She is currently working on the development of postgraduate programs that, through interdisciplinary initiatives with other regional and international universities, will increase educational opportunities in the Eastern Caribbean. She has also written extensively on the literatures of Caribbean women. The workshop takes place at The UWI Open Campus Saint Lucia Site on Morne Fortune, on Thursday 14 March 2019, from 9:00 a.m. - 3:00p.m.